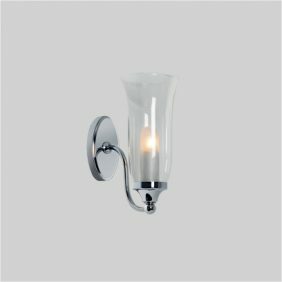 Biarritz wall light. 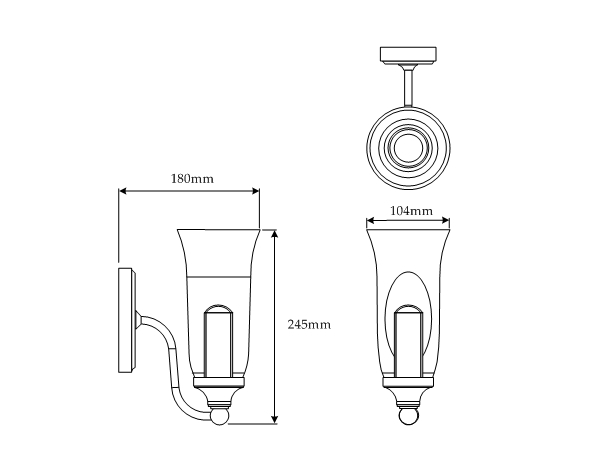 This bathroom wall light is suitable for zones 2 and 3 . It is made from polished chrome with a clear glass shade.